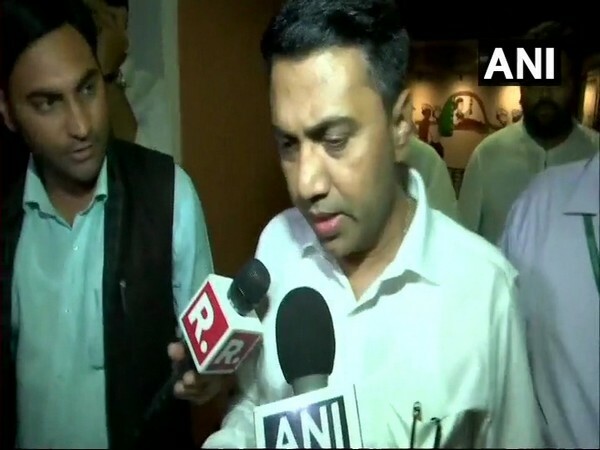 Sanguem (Goa) [India], Apr 14 (ANI): Goa Chief Minister Pramod Sawant on Sunday said that the Congress will never allow a common worker like him to rise to the post of chief minister of a state, which is possible only in his party BJP. 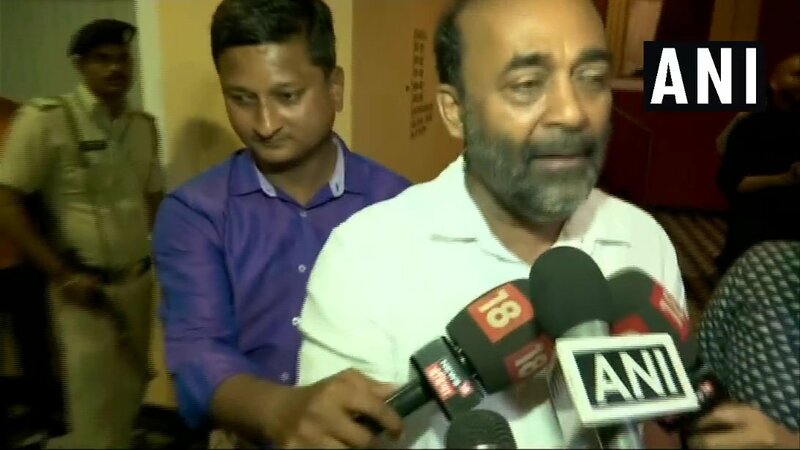 Panaji (Goa) [India], March 27 (ANI): Maharashtrawadi Gomantak Party (MGP) MLA and Deputy Chief Minister Sudin Dhavalikar was dropped from the Goa cabinet on Wednesday, about a week after being sworn-in to the post. 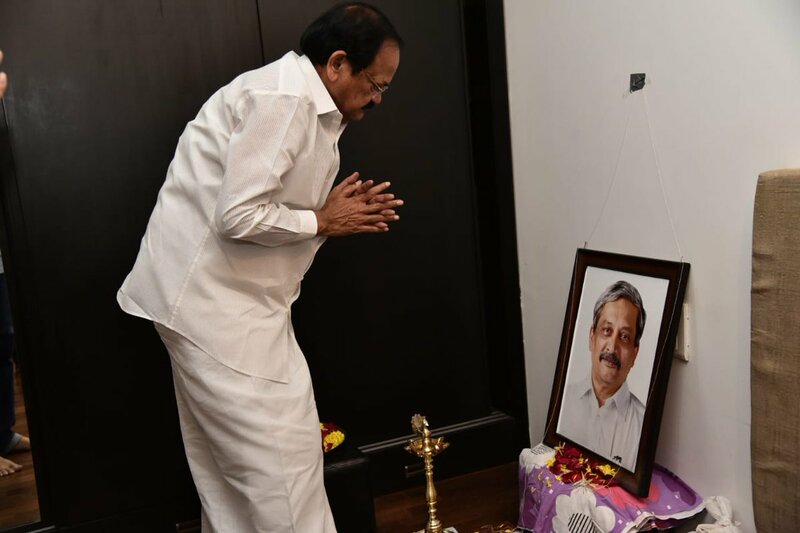 Dona Paula (Goa), [India], Mar 24 (ANI): Vice President M Venkaiah Naidu on Sunday visited the residence of former Chief Minister of Goa late Manohar Parrikar at Dona Paula to offer condolences to his family. 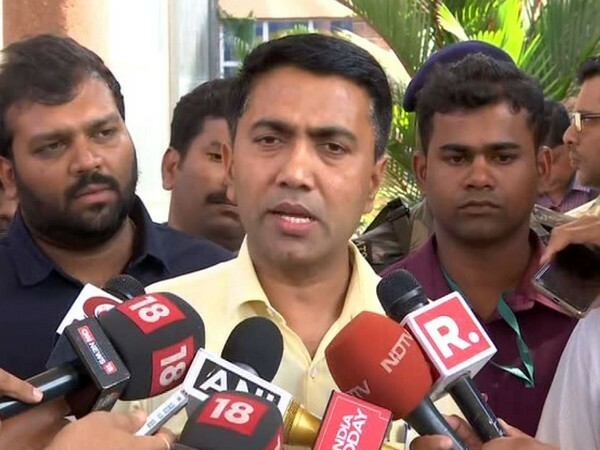 Panaji (Goa) [India], March 19 (ANI): Exuding confidence of proving majority in the house, Goa Chief Minister Pramod Sawant on Tuesday said that he has the support of 21 legislators and will pass the floor test in the Assembly on Wednesday. 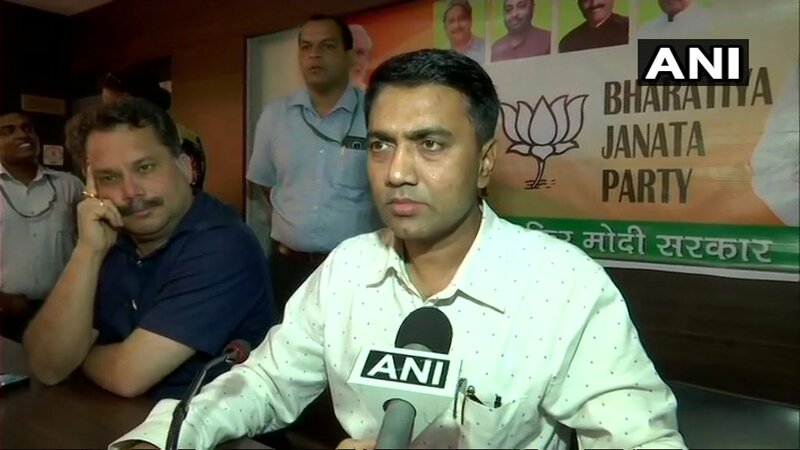 Panaji (Goa) [India], March 19 (ANI): Sulakshana Sawant, wife of Goa's new Chief Minister Pramod Sawant, said that nation comes before the party for the couple as RSS has always taught them to prioritise the nation. 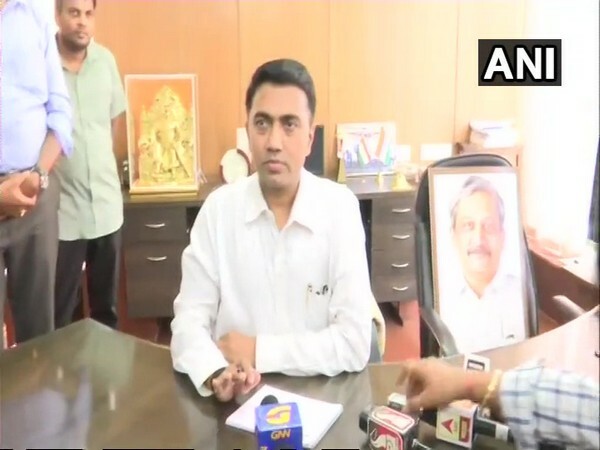 Panaji (Goa) [India], March 19 (ANI): Goa Assembly Speaker Pramod Sawant was today named as the Chief Minister of Goa to succeed the late CM Manohar Parrikar. 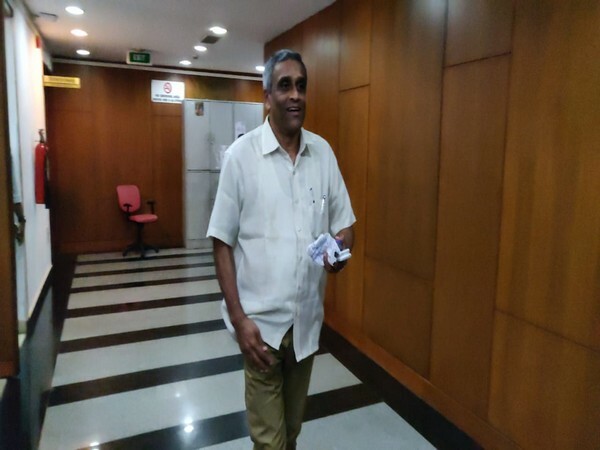 Panaji (Goa) [India], March 18 (ANI): Union Minister Nitin Gadkari said that a decision on the name of next Goa chief minister will be taken today and discussion with allies is ongoing to finalise the same. 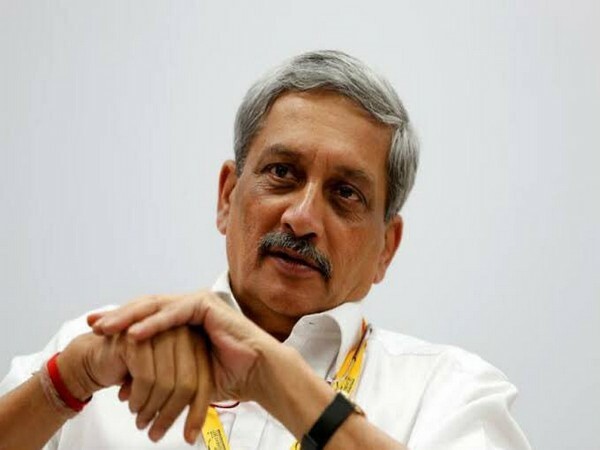 Miramur (Goa) [India], Mar 18 (ANI): Thousands of mourners on Monday gave a teary tribute to Goa's four-time chief minister Manohar Parrikar as his body was cremated with full State Honour here. 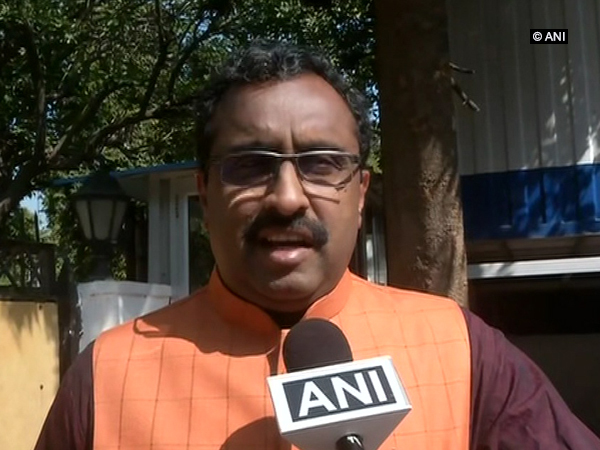 New Delhi [India], March 18 (ANI): United States Ambassador to India, Kenneth Juster, on Monday condoled the demise of Goa Chief Minister Manohar Parrikar.